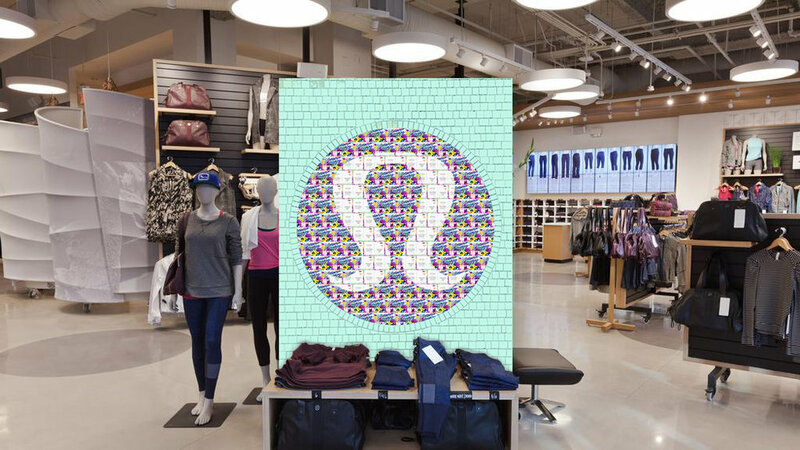 Lululemon has a line of yoga mats featuring busy cities in the U.S.. We want to encourage city dwellers to take a breather from their chaotic, fast-paced lifestyle. We chose to use slam poetry because of the dramatic performance of a seemingly tranquil art form. This perfectly represents the nature of practicing yoga in a busy city. When practicing yoga, it is customary to set an intention for your practice that day. Studios may provide intention cards to help yogis manifest their intention better. Lululemon would send intention cards to studios, to be filled out by yogis and mailed in to Lululemon's headquarters. These intention cards would be made into art installations in stores, providing inspiration to others. 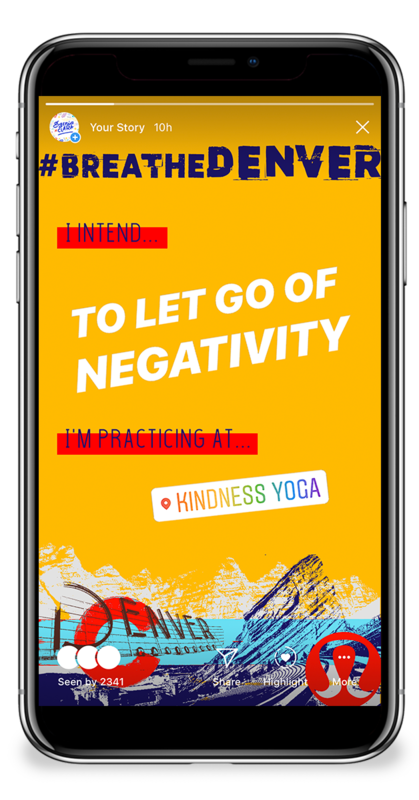 Yogis can submit intentions using Lululemon's geo-specific Instagram Story Template. 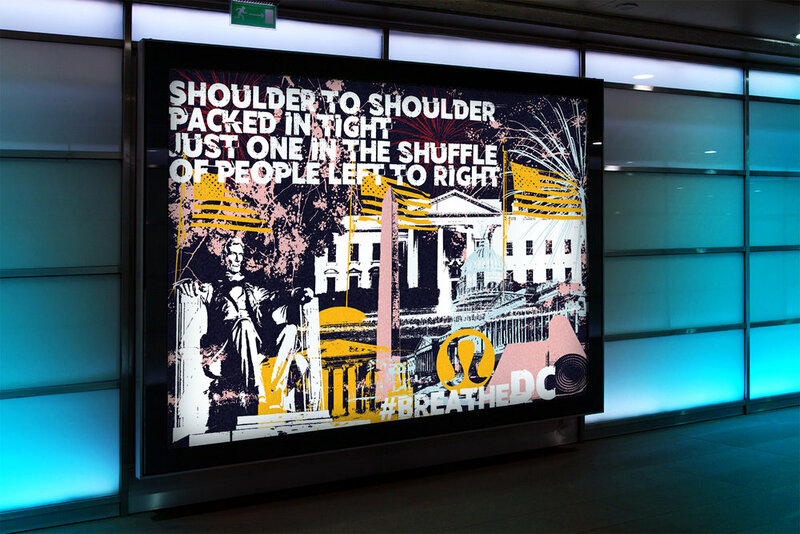 Advertisements will correspond with the main mode of transportation within that city: bus for San Francisco, subway for D.C. and car for Atlanta.